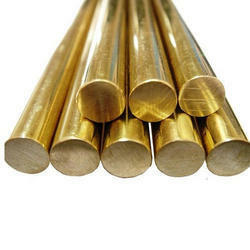 Pioneers in the industry, we offer aluminum bronze c63000 bars, aluminium bronze, aluminum bronze bar and aluminum bronze round bars from India. Ours is a reputed entity, holds expertise in manufacturing and supplying a comprehensive array of Aluminum Bronze C63000 Bars. These products go through common manufacturing processes like hot forming, forging, machining and are made using high quality raw material and other components that are procured from reliable vendors of the market. 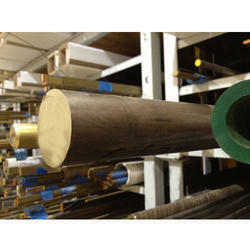 We are offering Aluminium Bronze to our client. 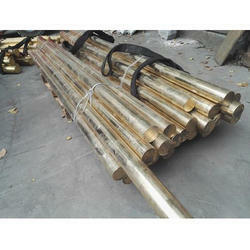 We are offering Aluminum Bronze Bar to our client. 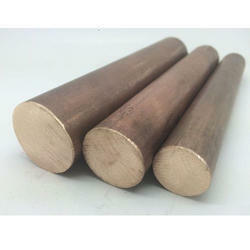 Looking for Aluminium Bronze Bar ?